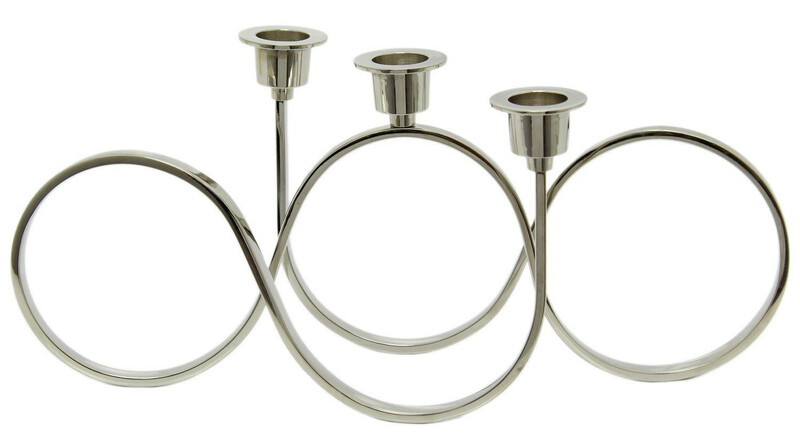 This stunning candle holder would make a lovely addition to your home. Simply place 3 tall candles in the holders and light when needed to create the perfect dinner party ambience. Can also be used a wedding table centerpieces, choose coloured candles to match your theme.